GEORGE by cocccon creates a special limited Ahimsa silk scarves collection for the Global Sustainable Fashion Week in Budapest 2016. 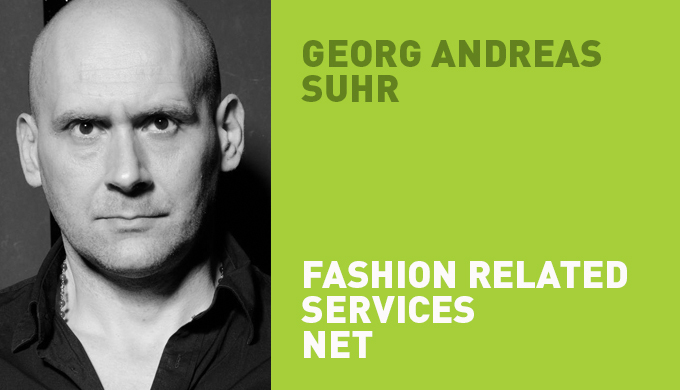 Tags: accesoires, ahimsa, Ahimsa Silk, berlin, berlin Fashion Week, design, ethical fashion, fashion, georg andreas suhr, germany, india, non violence silk, organic, satin silk, scarf, scarves, slow fashion, style, sustainable. Bookmark the permalink.